Complete Comprehension is coming soon! 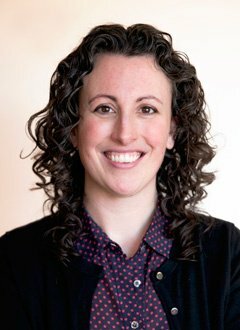 Jennifer Serravallo has announced her forthcoming curricular resource, and Heinemann is honored to bring it to teachers and schools in 2019. This FAQ quickly answers some questions you might have about Complete Comprehension. Read on for all the details! As you'll see, Complete Comprehension is something bigger from Jen Serravallo. Unlike Jen’s Professional Books The Reading Strategies Book or Understanding Texts & Readers, this is a curricular resource. It expands on Jen’s previous books, taking all of her most practical thinking and putting it into one resource that includes materials for assessing, evaluating, and teaching comprehension effectively and efficiently. What does Complete Comprehension do? In a nutshell, Complete Comprehension presents a complete instructional cycle for comprehension. It helps you give your students an assessment of their comprehension in whole-chapter books. It supports evaluation of readers' responses. It connects you findings directly to instruction with dozens of strategies (in addition to those in The Reading Strategies Book) to share with readers. Complete Comprehension comes in two versions: Fiction and Nonfiction. The basic components of each are the same, but none of the content is duplicated from one version to the other. 28 trade books, two at each reading level J–W, encompassing a variety of genres. How does Complete Comprehension work? From the bird’s eye view, Jen bases Complete Comprehension on her hierarchy of reading goals (see page 11 of Understanding Texts & Readers or page 2 of The Reading Strategies Book). The assessment, evaluation, and strategy instruction are all focused on the four fiction and four nonfiction comprehension goals in the hierarchy. These goals, and the skills associated with them, form the backbone of Complete Comprehension. Jen's whole-book assessment is laid out in ASSESS. It’s conducted during independent reading and provides data in the form of written student responses to book-specific prompts. The student writes the responses on their own. The prompts address aspects of a student’s proficiency in reading comprehension skills. 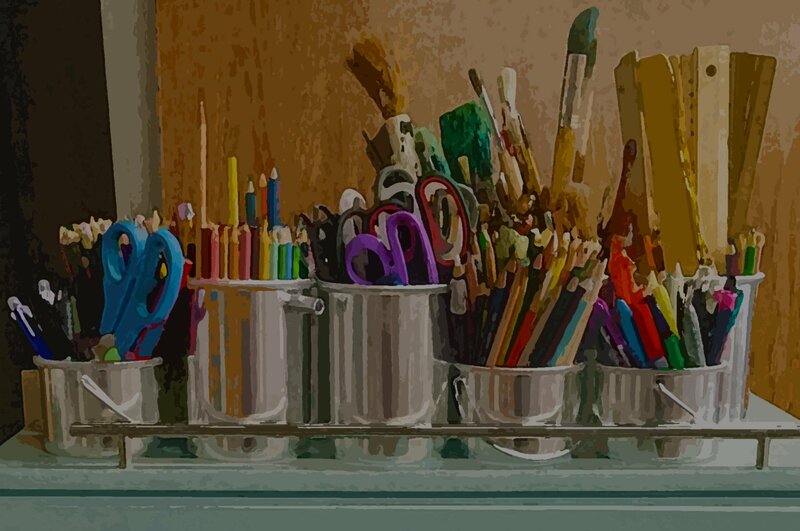 The EVALUATE protocol, with rubrics and example responses, allows rapid matching of a reader’s written responses to the qualities of responses at, above, or below level. In turn, the information revealed in the evaluation gives you a sense of the child’s whole-book reading level, as well as where in Jen’s hierarchy of reading goals you might target instruction. The evaluation also shows which skills within a goal need the most work. Match the needed skills improvement to a reading strategy in the TEACH guide, and you’ve got a powerful way to support any individual’s needs. How often should I give the assessment? At first, Jen recommends rolling out the assessment during the first four to six weeks of school. You don’t have to assess every child immediately—five to ten per week is fine. Once you know each child’s whole-book reading level and have them working toward specific reading goals, watch for signs of progress. You can reassess the reader as necessary to determine if they’ve internalized the skills you’ve taught them. Most students move through three text levels a year, so you may repeat the assessment a handful of times each year for each student. How much instructional time does Complete Comprehension require? Very little, actually. Complete Comprehension’s assessment requires only enough instructional time for a whole-class minilesson in the beginning of the year to introduce the assessment and mere moments with individuals or small groups to help them select a text. The reader does all the work during independent reading. Once the assessment comes back to you, the highly intuitive evaluation takes just a few minutes (especially once you’ve gained experience with it) and can be done during planning time. Finally, sharing strategies is already part of many teacher’s minilessons, small-group work, or conferring. So the strategies Jen shares are ready-to-go instruction to add to your repertoire. Are these strategies the same as the ones in The Reading Strategies Book? Both the Fiction and Nonfiction resources contain more than 75 additional reading strategies that can’t be found in The Reading Strategies Book. You might notice a few strategies that appear in both Complete Comprehension and The Reading Strategies Book. These are strategies Jen considers foundational to strategy-based comprehension instruction, but even these include different visuals and variations on teaching language to give you even more options. How is Complete Comprehension different from Independent Reading Assessment? If you are familiar with Jennifer Serravallo’s multiple award-winning series Independent Reading Assessment (Scholastic, 2012, 2013) and are wondering why it’s no longer available, you will be glad to know that it has undergone a major revision and will be re-released by Heinemann as Complete Comprehension. While a whole book assessment is still a part of CC as it was IRA, there are numerous updates and improvements worth noting. Read more about all the improvements here. How do I order Complete Comprehension? Complete Comprehension is only available from Heinemann. We are the sole source for purchasing, and it is not sold through third party retailers such as Amazon.com or through teacher stores. We aren’t taking preorders quite yet, but we will be very soon! To receive preordering information and other kinds of helpful alerts, sign up here. Additionally, Heinemann has a wide network of representatives across the country who are happy to assist you. Complete Comprehension will publish in late Spring of 2019.